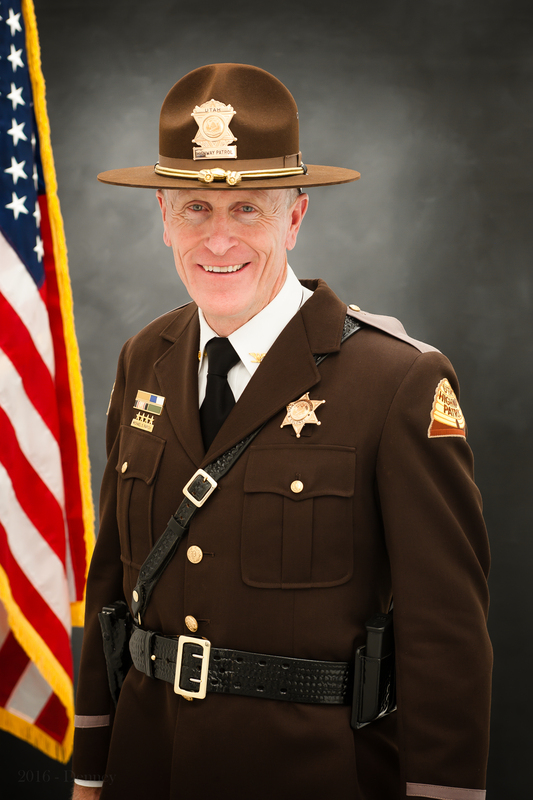 The Utah Highway Patrol does not currently have a recruitment open, but we anticipate opening a new one soon. 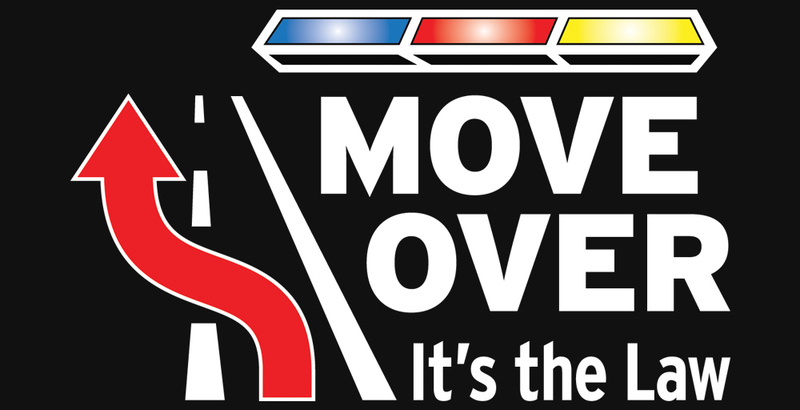 Our mission is provide quality police services and to protect the constitutional rights of all people in Utah. 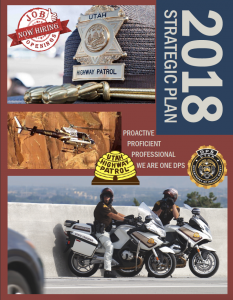 The Utah Highway Patrol sets the standard for excellence in law enforcement with professional service, demonstrating absolute integrity, courage and forging trust with every public interaction. 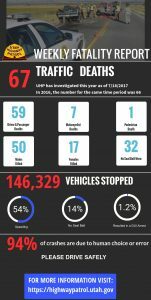 We are proactive in our efforts to ensure safety through effective and fair community outreach and enforcement. Our troopers are working to maintain the highest level of proficiency through constant improvement in training and education to increase knowledge of issues critical to public safety. Teamwork is our focus as we stand united in the purpose of our profession, working to serve all who live, work and play in the State of Utah. I started my career with this great organization nearly 30 years ago wanting nothing more than to serve others as a Utah State Trooper. That is as true today as it was then. 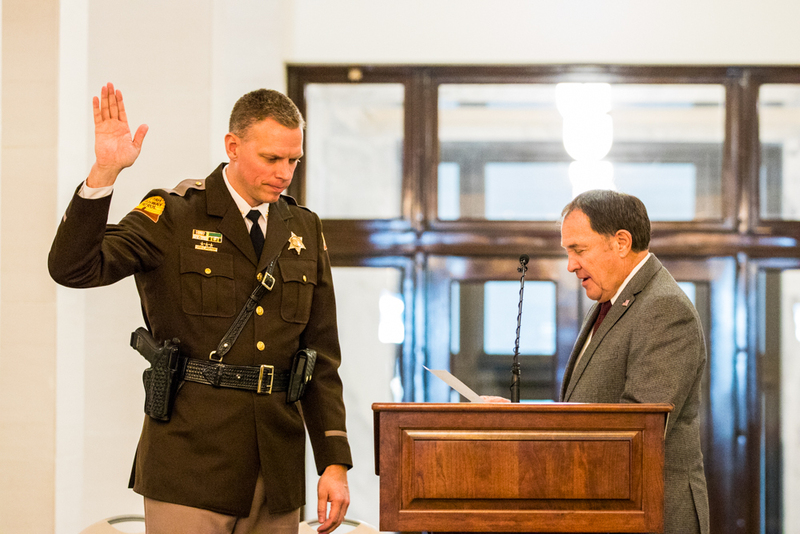 I am honored and humbled by the opportunity to serve as Colonel of the Utah Highway Patrol, while continuing to work alongside the great men and women who are called Utah State Troopers.